P&O has partnered with one of the world’s toughest adventure challenge series to bring you a different kind of dirty weekend. 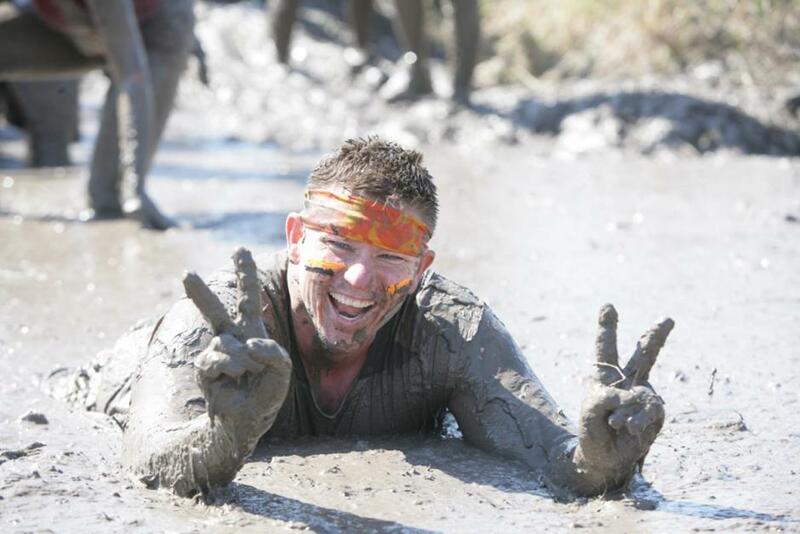 Get knee-deep in the mud as you tough it out to complete physical challenges that will push you to the limit. Then spend the rest of your cruise taking a well-deserved break. The Sunshine Coast is the world’s biggest Tough Mudder course, with 20km of courses including 18 obstacles spread out over 10,000 acres of Australian wilderness. Take on the Tough Mudder during P&O’s first Sunshine Coast cruise, 4 nights round trip from Sydney departing 14th August. There’ll be a Tough Mudder team leader onboard for expert tips, work outs and warm down sessions. The package also includes entry to and transfers to and from Tough Mudder, a free t-shirt, free headband and a hard-earned beer. This industry-first cruise and Tough Mudder package starts from just $619pp quad share. Check out the prices below (subject to availability). If you’re already booked on this cruise, you can add the Tough Mudder package for just $220. Contact our friendly reservations team to book your Tough Mudder cruise to the Sunshine Coast – places are limited.